Here's another Release Candidate (RC) build on the way to 3.0 stable, fixing most of the remaining blocking bugs from RC 2. This RC 3 build corresponds to commit d50c0ef for the classical build, and commit 59e83af for the Mono build. The classical build is thus already a couple days old, due to the system we currently use to produce binaries being particularly slow lately (this will be worked on after 3.0 to improve the release workflow). As mentioned in the RC 2 announcement, the export pipeline hasn't been finalized yet for Mono projects, and has therefore been postponed to 3.0.1. You can use 3.0 for Mono projects nevertheless, but you won't be able to export them as standalone release binaries just yet. Keep in mind that C# support is a work in progress, and your critical feedback will help greatly to shape the C# support in later releases. 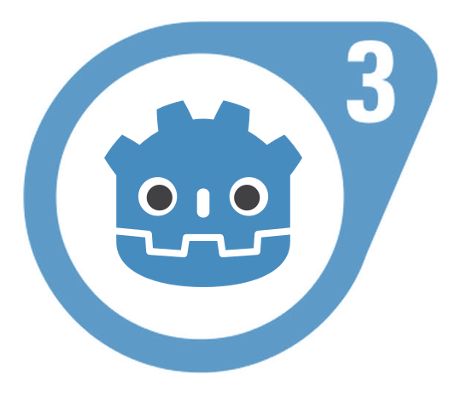 Even though the rest of Godot 3.0 is quite stable, users of the C# version should be aware of potential feature-specific instabilities. Note: Due to a huge backlog of macOS builds on the buildsystem we use for release binaries, two macOS binaries are missing at the time of this announcement: 1) The Mono-flavoured macOS editor binary. 2) The macOS release export template (the one in the templates zip is for now a copy of the debug export template). This post will be updated once the missing macOS binaries are available. Edit 25.01.2018 8:00 UTC: The Mono-flavoured macOS editor binary is now available. Godot can now download and install the export templates automatically, so you don't need to download them manually. As mentioned above, there are no export templates for Mono and likely won't be any for 3.0 stable either, but they should be available in February with 3.0.1. As a tester, you are encouraged to open bug reports if you experience issues with RC 3. Please check first the existing issues, using the search function with relevant keywords, to ensure that the bug you experience is not known already. Have fun with this RC 3 and stay tuned for the final release (still planned for January)!